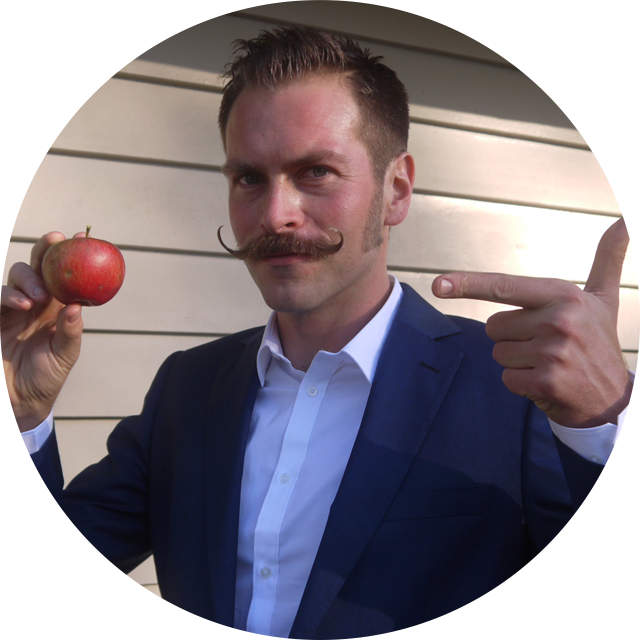 My name is Gabe and I am The Ciderologist. I have a passion for cider and perry which has enabled me to work across the cider industry for the last decade, in the UK, New Zealand and now all around the world. I've worked for all sizes and types of cider maker, from a traditional farmhouse producer, all the way up to the world's largest. Along the way I've made cider, developed cider, advocated cider and judged at National and International cider competitions across the globe. I've even presented a bottle of cider to the Queen. You could say I know my apples. It is my mission to celebrate this wonderful drink, and to ensure that the drinks trade, and ultimately the consumer, is aware of the diversity and quality of cider and perry across the globe.